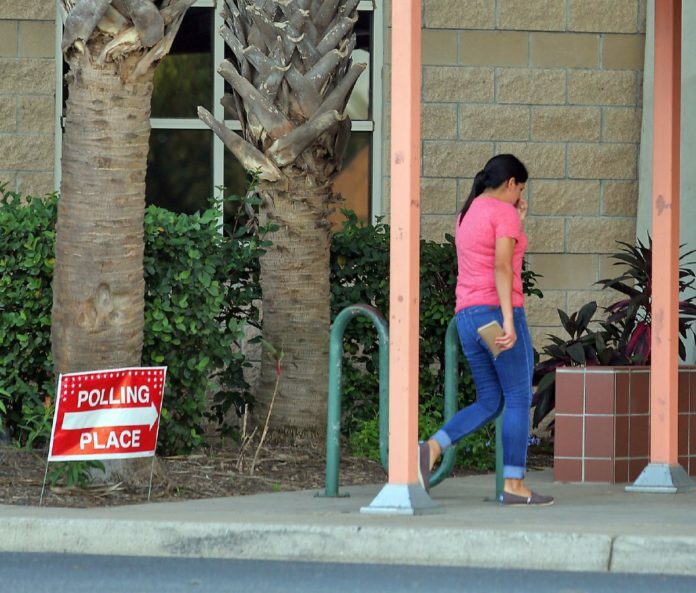 A visitor arrives at a polling place at Lark Community Center on Saturday, Sept. 8, 2018, in McAllen. McALLEN — After months of presentations and a low-voter-turnout election, the local school district can now shift its entire tax rate to maintenance and operations of its schools. District officials estimate the move will create about $7 million in additional funding. The McAllen school district is the latest to pass a Tax Ratification Election in the county with the vast majority of those who cast their vote, 1,741 out of 2,298, in favor of the move. The unusual September election yielded no lines at most locations and less than a 4 percent overall voter turnout. Kate Horan visited the nearly empty polling site at Lark Community Center on Saturday and even if she didn’t feel at liberty to share if she voted for or against the TRE, she said she felt informed and compelled to help make this important decision. The election, known as TRE, was called by school district officials in July and presented as the only avenue through which the district could continue to receive an additional $14 million in state funding that it has been receiving the past few years through natural disaster exceptions. 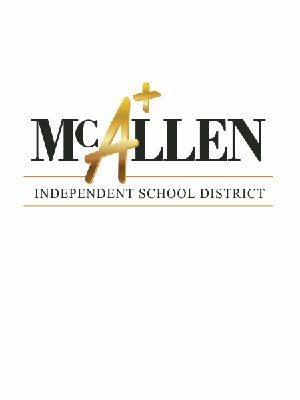 Through the tax ratification McAllen school district will be able to move 11.5 pennies out of its $1.155 tax rate to put these in the Maintenance and Operations bucket, referred to as M&O. By law the district must divide its tax gains into M&O and the rest into interest and sinking, or I&S, to cover district debt. The pennies used for the M&O are usually capped at $1.04 and get matched at a higher amount by the state, but there is a higher limit of $1.17 that can only be reached by putting a TRE before voters. Although McAllen now has the green light to reach this limit of $1.17, school district officials say there is currently no plan to raise taxes. The current plan, official have said, is to use the total $14 million in state-matching dollars generated by having all funding in the M&O side to cover both M&O and I&S. Gonzalez said the main use for the $7 million would be to continue making upgrades into safety and security needs of the campuses and address some other pressing maintenance needs such as lab space needs and even staff compensation. The possibility of tax increases in the future did sway some voters to reject the request, even if this turned out to be the minority of those that casted their vote. “I think we are paying enough taxes as it is now. That’s my only concern,” said Abilio Vela who voted against it along with his wife Azucena Vela.